Velvet by Xavier Axelson is now available! Virago is the royal tailor of a corrupt prince. Left to care for his blind brother, Virago devotes himself to his trade until an unexpected delivery changes his life, and a wandering minstrel knocks on his door. What he discovers will test the bonds of brotherhood and unravel the forbidden secrets of his heart. 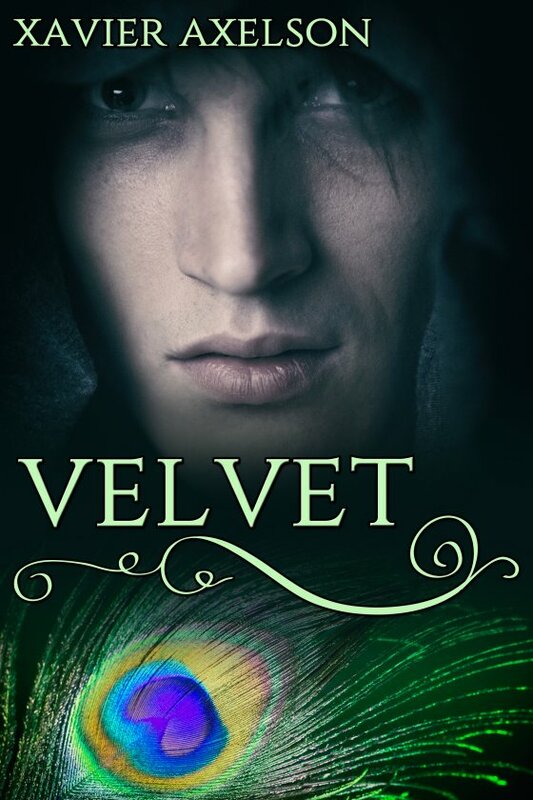 Loosely based on the 14th Century Laws of Sumptuary, Velvet takes readers to a land where cruelty is disguised as allegiance, loyalty is masked by obligation, and the laws of sumptuary govern the people. But nothing is more dangerous than Velvet.